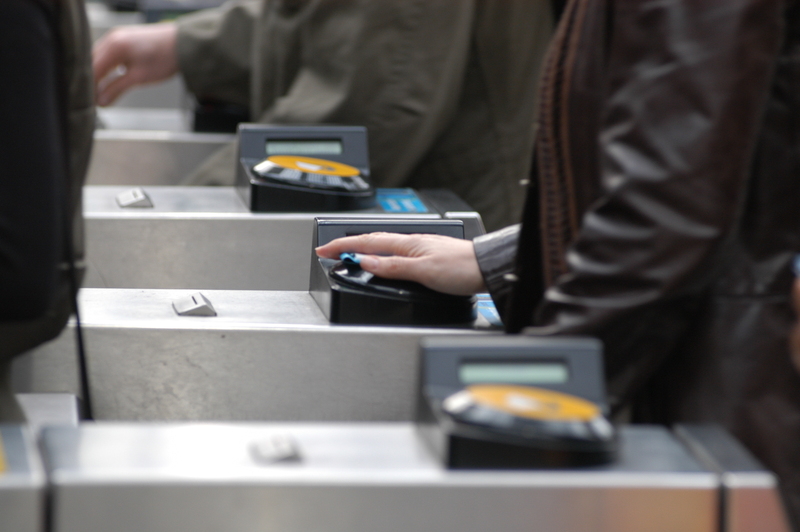 Smart Ticketing | En Avant! In his latest column for Passenger Transport magazine, pteg Director Jonathan Bray asks what we really mean by ‘smart ticketing’. He argues that we need to be clear about what smart ticketing is, where we’re up to and what we need to do next. You can read ‘Time to kiss smart ticketing better’ here.